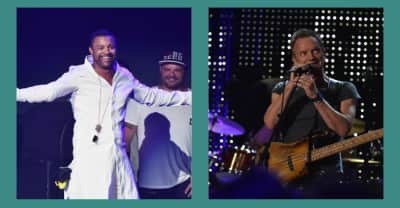 Shaggy and Sting have shared the first single off their upcoming album, 44/876. 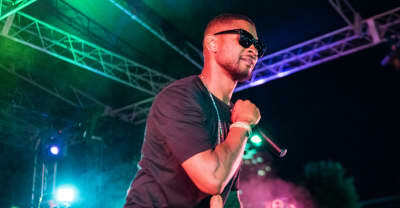 Jack Daniel's Tennessee Fire and PXP Fest threw a party in Atlanta featuring Rich Homie Quan, R. City, Shaggy, and Usher. 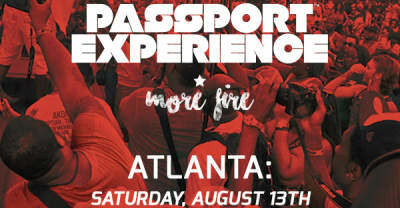 The third and final Passport Experience event will take place at Atlanta’s Centennial Olympic Park August 13. 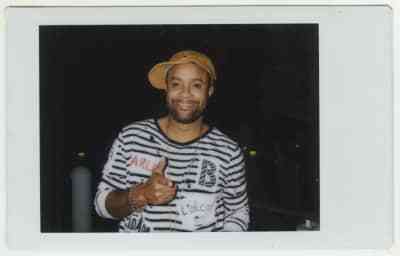 Shaggy reunites with the producer behind his biggest hits for "Boom Boom Boom." Shaggy and Kranium teamed up for a new song titled "It's Alright." Reggae’s biggest pop-interloper keeps coming back for more.